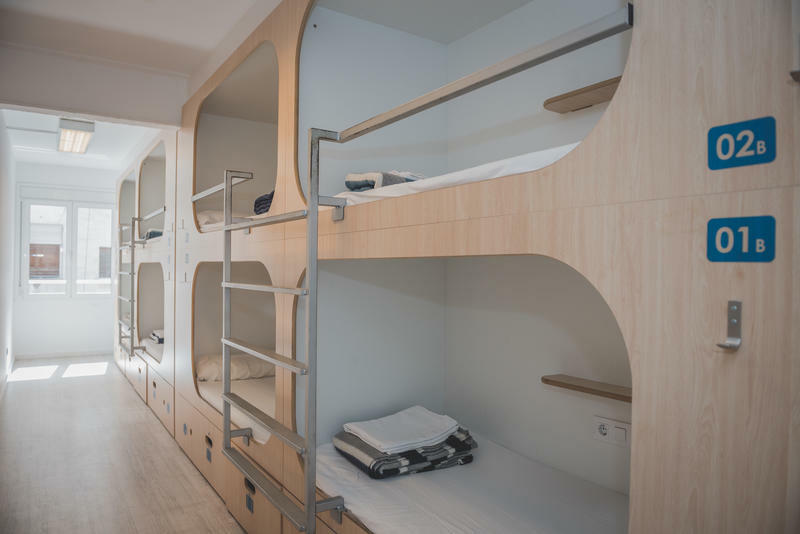 Cosy hostel in the vibrant district of Gracia! Nice Cozy Hostel ... Nice family atmosphere, near the Metro, so its also very convenient. Very friendly staff. Our overall experience is very good and I can recommend this place. From backpackers, for backpackers – that´s our motto! 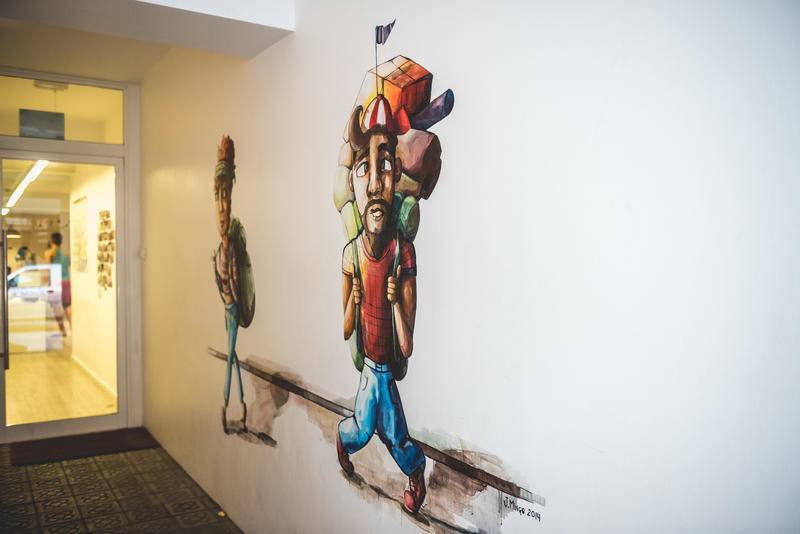 With many years of our own experience as backpackers, the hostel has been designed to fulfill all your backpacker needs! Our ambition is to make your stay as comfortable as possible and to make your trip to Barcelona a unique experience. Our kind and helpful staff will be happy to assist you anytime you need help. Come and get to know our Rocket Family and we’ll make you feel athome! The hostel was completely refurbished in 2013 and stands out for its cleanliness and modern facilities. 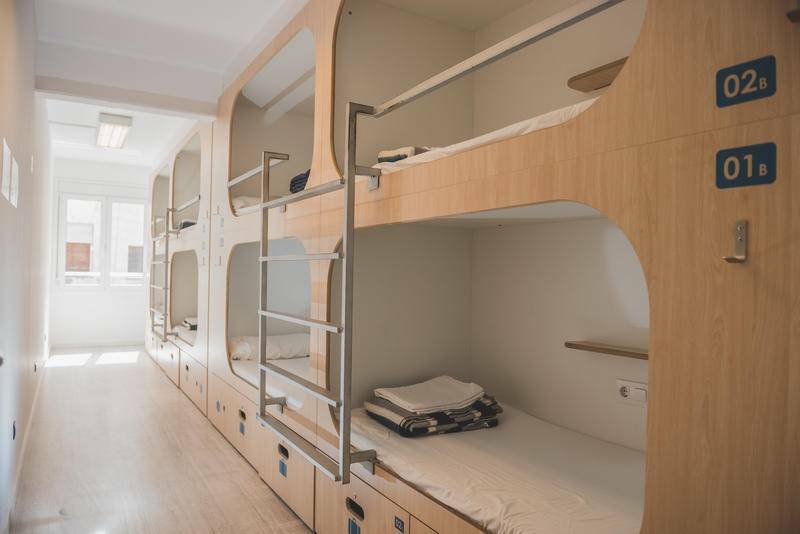 A hostel on the same level as the stylish city of Barcelona in which it’s situated! As well as our state of the art Box Design dorms, we offer a lounge area, shared kitchen, storage room and laundry service. 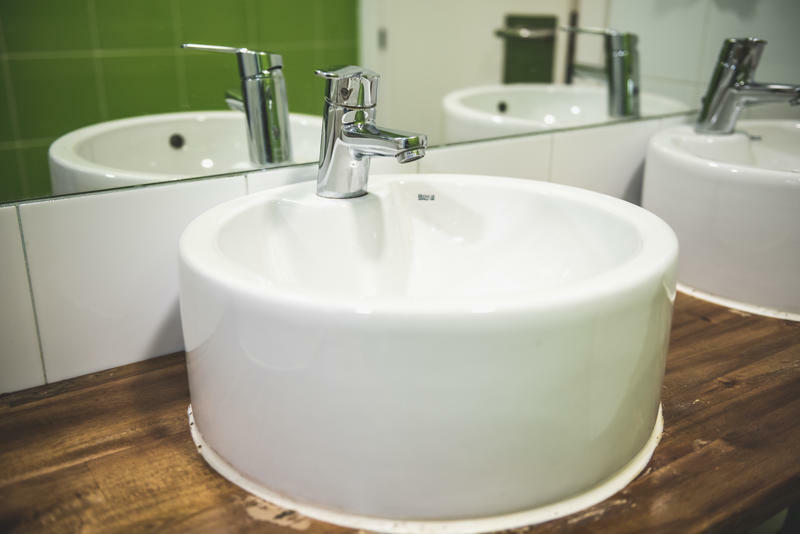 All areas and facilities are cleaned on a daily basis, ensuring you’ll always find toilets and dorms clean. Our brand new, spacious bathrooms have hot water 24/7 so you can freshen up any time! As well as plenty of male and female toilets, we have a disabled toilet and shower. 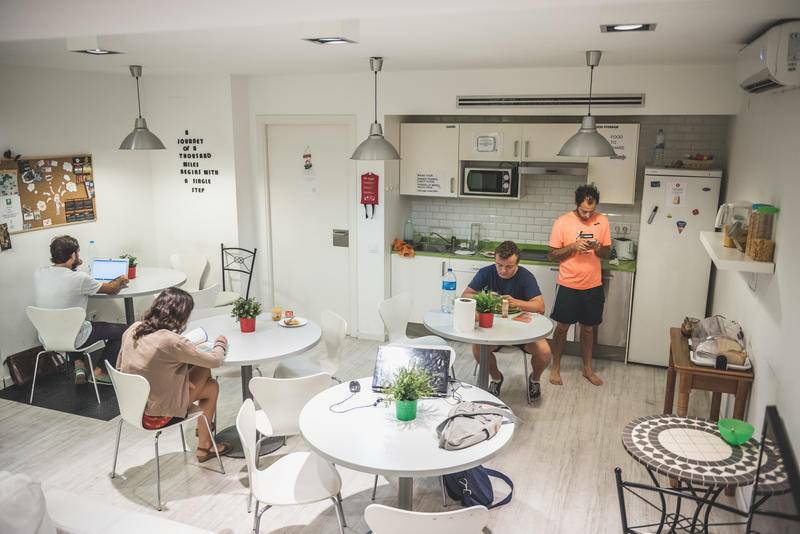 By entering a code at the main entrance, you can access the hostel 24 hours a day. Our 24-hour on-site reception ensures no access is given to nauthorized persons. No need to fight for the last plug socket to charge your mobile phone – every bed comes with its own socket, a small shelf and individual reading light, which can be switched on/off without moving from your bed. 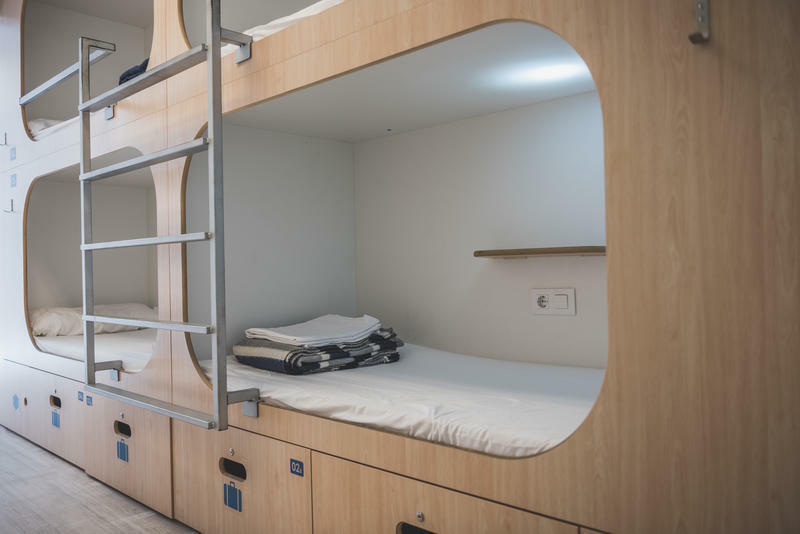 The unique Box Design offers a whole new hostel experience in large dorms, with more isolation and more privacy. Check it out and see for yourself! At Rocket Hostels you won´t find any dungeons: All our rooms have natural light and windows. Every bed has its own XL locker (big backpacks also fit in here easily) to safely store all your personal belongings. If you’ve forgotten to bring your own padlock, you can purchase one at the reception. Located in the hip and vibrant district of Gracia, just a few minutes’ walk from the famous Gaudí’s Park Güell. Whether you’re a culture geek, party freak or just exploring Barcelona´s lively districts – you are in the right place! Enjoy Barcelona´s sights and the Mediterranean life style during the day and stay in one of the safest parts of the city during the night without having to worry about pickpockets! Cancellations are free until 48 hours before Arrival. If cancelled within less than 48 hours before Arrival, the first two nights will be charged and the reservation will be cancelled. We are just a 6-minute walk from Vallcarca metro station and a 7-minute walk from Lesseps metro station, both stops on the green metro line L3. The green line takes you directly to the most important sightseeing spots and to the heart of the city without having to change (Plaza Catalunya – Barcelona´s central square and the gate to the famous “Ramblas”, Paseo de Gracia – the golden shopping mile, Plaza Espanya – with its former bullfighting arena, the magic fountain and the Olympic village, Drassanes – Barcelona´s harbor and much more)! We’re happy to help you plan your days in the city!